It’s long been thought that leaks in water pipes wouldn’t pose a health threat to the water supply. But a new study suggests otherwise. The pressure in water mains typically forces water out through any leak – preventing any contaminants from getting in. 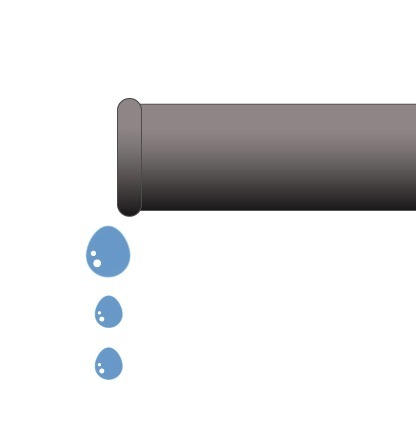 However, a British study finds that if the damage leads to a significant pressure drop, dirty water surrounding the pipe can then get sucked in through breaks. It was believed that only clean water from the leak would be sucked into a broken pipe, and that even if contaminants were also sucked in, they would be expelled once water pressure in the pipe returned to normal. However, a team led by engineer Joby Boxall of the University of Sheffield discovered that groundwater from around the pipe – which is often contaminated – can be sucked into and remain in the pipe. It then travels through the water supply network, they said. If you needed another reason to stop drinking tap water, here it is – pathogenic contamination. Don’t forget the issues I have previously mentioned – hormone, antibiotic, drug, and chemical contamination. Just try adding a little of that tap water to your fish tank and watch the fish die in minutes. When officials warn residents with impaired kidney function not to drink tap water, how safe do you think it is for you and your family? I have a small home distiller. It makes a gallon of clean water from tap water in about three hours. I typically make 1-2 gallons per day but can make up to 4 gallons daily with a little effort. You can find the units online for just over $100. They typically last about 3 years and come with a 2 year warranty. I keep a new distiller in reserve so I am never without clean water. If you are concerned about the lack of mineral content, you can add minerals to the water. Honestly, food is your real source of organically bound minerals, not inorganic minerals that are suspended in the water. Get a distiller and quit drinking that polluted stuff that comes out of your tap.